A Mail on Sunday investigation has revealed that three military jets from the British royal fleet (RAF) are being exploited to fly thousands of holidaymakers to the sunny beaches of Majorca, Tenerife, as well as transatlantic destinations such as Florida and New York. 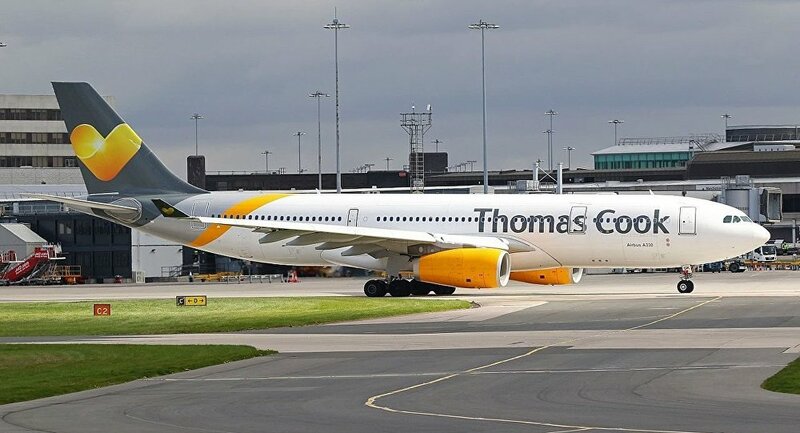 The aircraft, on which the Ministry of Defense splashes out tens of millions of pounds annually, have been revealed to be in commercial service for a number of holiday firms namely Thomas Cook and Jet2. The three Airbus A330s were acquired by the Defense Ministry from a consortium of jet manufacturers called AirTanker under a contentious leasing agreement signed under former Prime Minister Gordon Brown back in 2008; the deal currently costs about £400 million a year. Most notably it allows the enterprise to potentially make loads of money by permitting holiday firms to cash in on the unused military aircraft. But the MoD continues to pay mammoth sums for the right to take back the planes, which in their military function are called Voyagers, and use them on military operations if required. On top of that, they continue to be formally part of the RAF’s fleet. 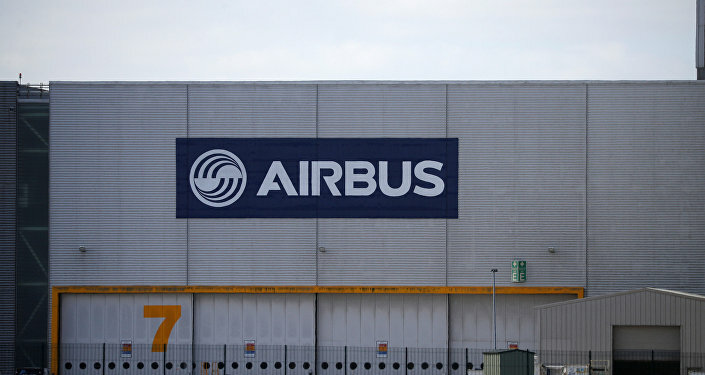 Separately, it was revealed that AirTanker, which also includes French-based Airbus, charged the Defense Ministry an arm and a leg for the fleet of 14 Voyagers it originally bought: £200 million for each plane instead of an average £50 million, according to one contract seen by the aforementioned outlet. The shocking revelations come on the heels of Defense Secretary Gavin Williamson threatening to push Theresa May from office in tense Cabinet talks over military cuts, demanding an extra £20 billion over the next decade. Referring to the cash-strapped British defense sector, he urged to “fight for more funds” in the military budget to “avoid devastating cuts elsewhere,” citing Voyager as “one of the reasons” for the Defense Ministry’s lack of finances.